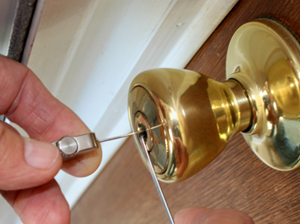 At City Locksmiths Cardiff Ltd we specialise in many Locksmith services. 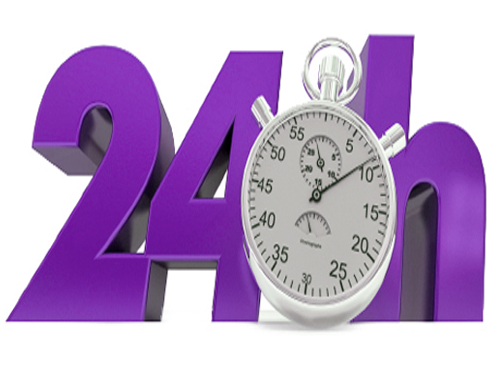 We understand the stress you may be under when you are locked out of your property; this is why we strive for a fast response time. We complete 95% of our jobs with just one visit, due to the extensive amount of tools and equipment we have. Our Cardiff Locksmiths can provide same day service for any repairs or replacements that need carrying out. 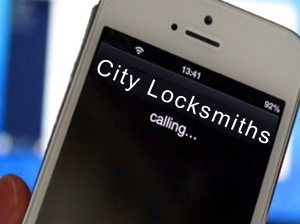 If you would like help or advice, please call City Locksmiths today.